Feetal’s Gizz! 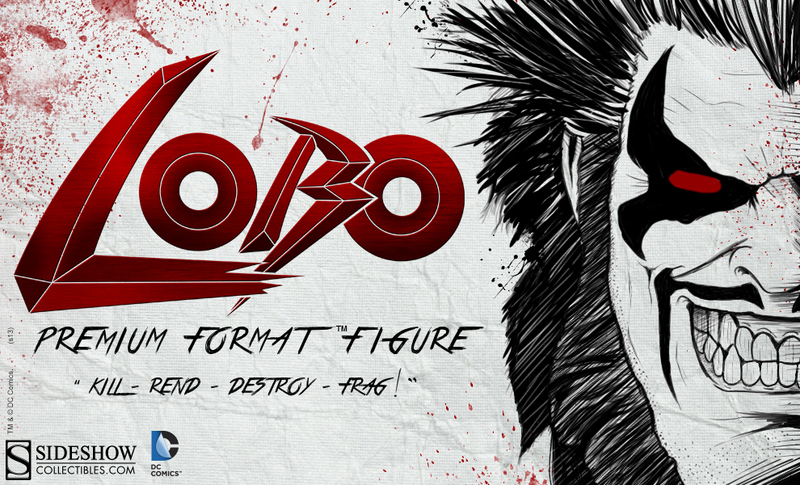 From DC Comics, Sideshow Collectibles is proud to announce the Lobo Premium Format Figure will be debuting soon! Keep an eye out for your chance to Pre-Order the last Czarinian for your collection!